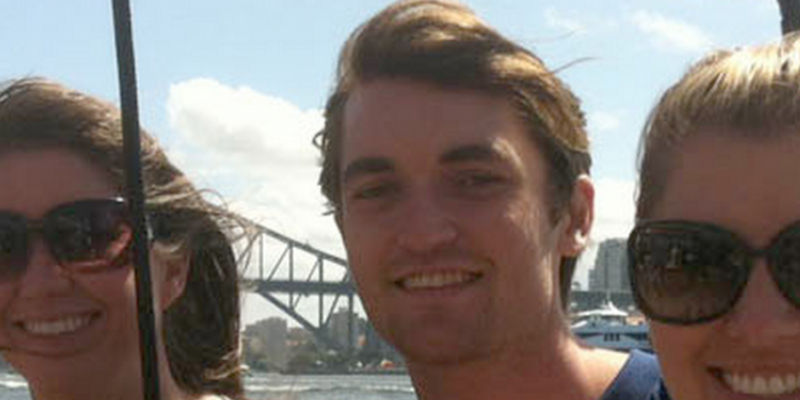 Ross Ulbricht, the convicted founder and operator of online black market Silk Road, was sentenced to life in prison yesterday after being found guilty of narcotics and computer hacking charges in February. The severity of the sentencing quickly set off a firestorm of comment and criticism, with debates centering on the alleged hypocrisy of the federal government and the morality of its handling of illicit Internet crime in context of its actions against the traditional financial sector. Such criticisms, however, were interspersed with live drama, as standing outside of a New York courthouse, Lyn Ulbricht voiced concern for her son Ross Ulbricht’s safety as he heads to maximum security prison. Lyn Ulbricht added that a medium-security prison, in her opinion, would be more appropriate given his behavior since his arrest in late 2013, but acknowledged that “with his sentence, I don’t know if that can be possible”. During her comments, Ulbricht criticized the government for keeping Silk Road open, suggesting that federal officials should share the blame for deaths said to be tied to the dark market’s operation. Ulbricht went on to criticize the fact that some information remains under seal regarding the indictment of two federal agents accused of going rogue during the US government’s investigation of Silk Road. Defense attorney Joshua Dratel also spoke during the press, declaring his disappointment with the outcome and vowing once again to appeal the conviction. Dratel did not immediately respond to a request for comment. Even before the sentencing hearing, Twitter was abuzz with thoughts on the then-pending result. Often times the law is wrong. It’s the lawbreakers who move society forward. Think Rosa Parks, or Harriet Tubman and perhaps, Ross Ulbricht. After the sentence was handed down, many observers shared their disappointment with the outcome. Some commentators pointed out how, under US law, some crimes directly related to the death of another person often result in more lenient sentences. Other comments questioned the alleged hypocrisy of federal prosecutors who demanded a life sentence and millions in ordered payments for Ulbricht’s involvement in Silk Road while major banks implicated in multi-billion dollar market rigging schemes have been handed penalties that are significantly less severe. Some reacted to the sentencing outcome through donations to Ulbricht’s defense fund. One donation topped 5 BTC, according to the official FreeRoss.org Twitter account. Shortly after the sentence was announced, representatives in the US government soon took advantage of the occasion to celebrate its successful case against Ulbricht. According to a statement attributed to US Distric Judge Katherine Forrest, the trial proves that “all stand equal before the law”. “There must be no doubt that you cannot run a massive criminal enterprise and because it occurred over the Internet minimize the crime committed on that basis,” she noted.